Livia has always wanted to help people be successful in their business and personal lives. Her awarded background in social communication, marketing & sales, and consulting provides her clients with high-end customer service and representation. 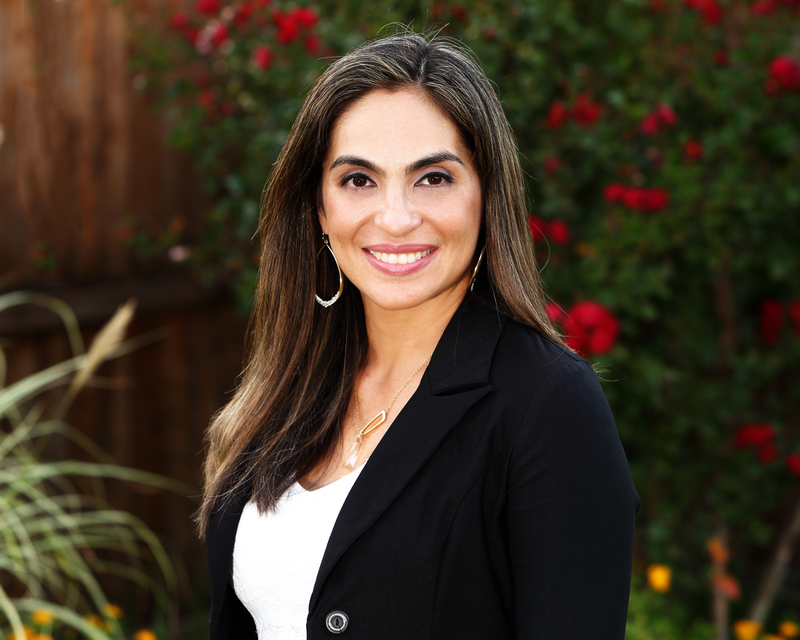 She has been living with her family in the Dallas area for more than 6 years, and has recently joined Hampton International Realty and very quickly become a success as a professional agent. With Livia’s addition, Hampton International Realty has extended its capabilities to serve clients from South America as well.